The construction litigation attorneys at Harris, Karstaedt, Jamison & Powers, P.C., represent the interests of companies in the construction industry: general contractors and subcontractors, developers, architects, design professionals, excavation companies, remodeling contractors, plumbers, electricians and material suppliers. We also handle personal injury defense for employees or visitors injured on the job site. 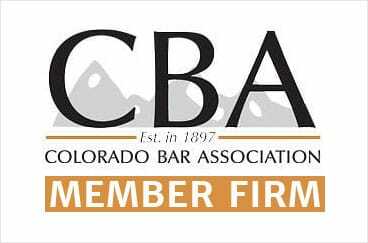 Our construction attorneys understand the unique demands required of the construction industry when conducting business in the state of Colorado. As a result of our extensive experience working with construction professionals, we have developed a comprehensive network of experts in the fields of geotechnical, structural, civil, mechanical and acoustical engineering, as well as design and forensic architects with whom we consult when building a defense case for our clients. Our goal is to limit our clients’ exposure to litigation and financial losses and to protect their interests moving forward. We have obtained successful results in complex, multimillion-dollar construction defect cases involving multiple parties. For legal help when you are facing a construction-related lawsuit, contact a construction litigation lawyer at the law firm of Harris, Karstaedt, Jamison & Powers, P.C. Let a construction law attorney at our firm assist you.